Over the last 43 years John Merrill has walked over 206,000 miles - more than ten times around the world, wearing out 118 pairs of boots, 38 rucksacks, and more than 1,000 pairs of socks in the process. He has completed a remarkable and unequalled number of marathon walks - walking more than 28 miles per day on average - including being the first person to walk around Britain - 7,000 miles - in ten months. He has walked across Europe, Africa, India, Nepal, Asia, America, and along the great trails of America and Canada. 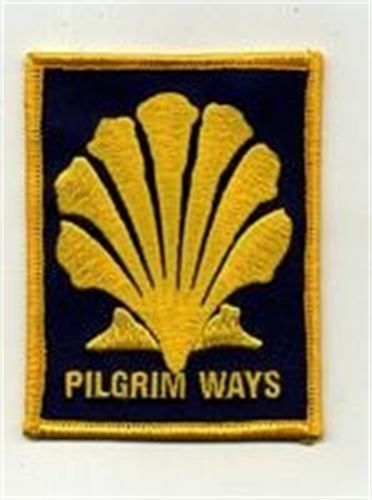 He has completed many Pilgrim routes to Santiago de Compostela, Canterbury, Walsingham and Trondheim in Norway. Many more marathons and pilgrimages are planned. He has written more than 400 guidebooks to his walks, most of which he prints and publishes himself. After his coast walk he realised the fame game prevented him from doing what he was destined to do, and that was to simply walk and write. He purposefully left the stage and concentrated on what he wanted to do. He does not consult anyone, promote or seek publicity; preferring to follow his own quiet spiritual path through life. This means he can write a book, on average, one every month. He is not beholden to anyone, just a free spirit, with no staff, agents or editors. As a result he is not rich in money terms but in life and places walked to, a millionaire.